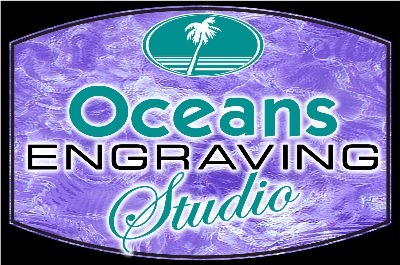 Oceans Engraving Studio can take care of all your Engraving needs. From Awards, Trophies, Plaques & Medals to ADA signs, personal & corporate gifts, name tags and more. We take on the smallest jobs, simple to creative custom projects. Quantities from one to one million.